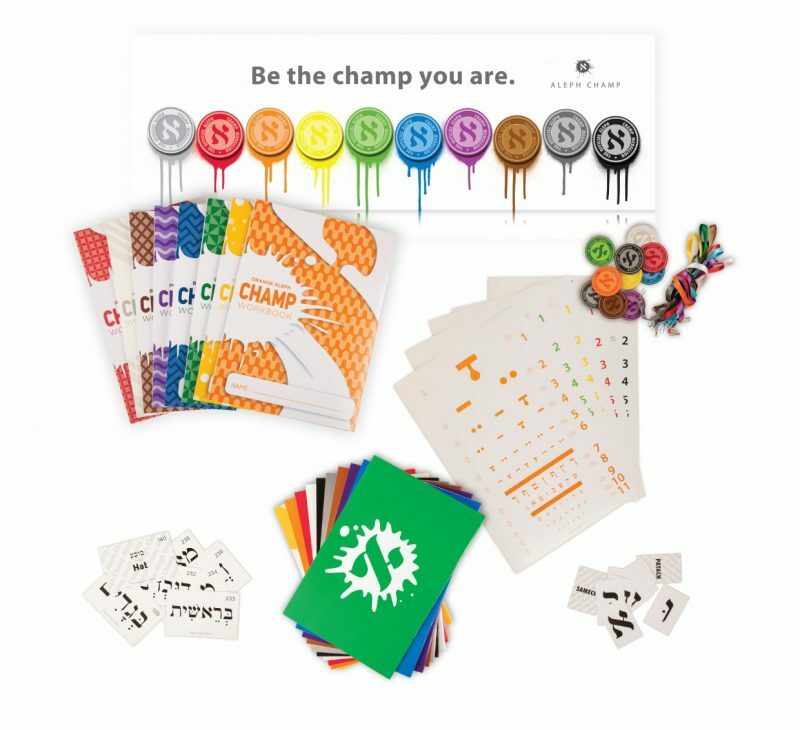 Aleph Champ is a karate-inspired hebrew reading system based on the age-old mesorah that allows students to learn at their pace, be motivated by their success and brings jewish identity to life. What ages/grades is Aleph Champ appropriate for? 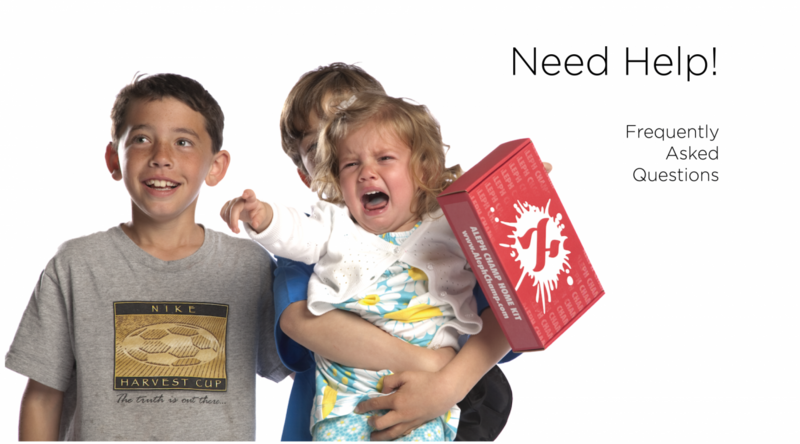 We suggest starting Aleph Champ in the 1st Grade with your 6 year old students and continuing until the 8th grade. If you have an account, log in here. If you would like to sign up for an account click here. Can AC be used in a home school/tutoring setting? AC works very well in a home school setting. Click here for a home school starter set. What about a day school? AC also works in a day school setting. It can also be used in a resource room setting. Click here for information on all the levels. What do I need to purchase to start AC in my school? We suggest you purchase 1 workbook and medal for each child per level (can be purchased gradually as they pass levels) and 1 reader to 2 students. We also recommend purchasing flash cards for reinforcement and review. What is the purpose of the Reading Books? Reading Books should be used to teach students how to read. All of the letters, vowels and reading skills will be found in the reading pages. What is the purpose of the Workbooks? Workbooks are meant as reinforcement of the reading books. Simple and creative writing activities force students to use the newly developed skills they have learned in their readers. Workbooks make a great quiet center for review and allow the teacher some time to work with student individually. What is the purpose of the Medallions? Medallions are used as a reward and status symbol. 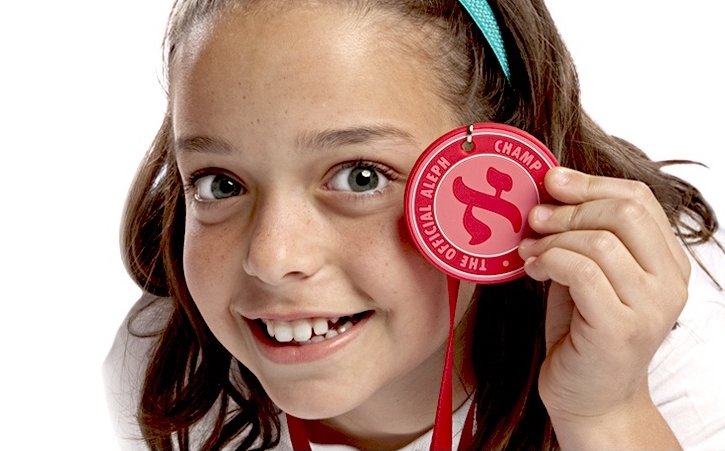 We suggest keeping them in the classroom for students to wear during Aleph Champ time and sending them home only once they have earned their new Medallion. What is the purpose of the Flashcards? Flashcards make for great review and game materials. What can I find in the User Manual? A Must-Have Teaching Tool for every successful Aleph Champ Classroom! Our user manual Guide & CD is packed with files and games to enhance the classroom experience, making it simpler and more enjoyable! CD includes assessment and tracking sheets, reading supplements, games, bookmarks, certificates, weekly and yearly calendars, and more! All packages ship from New York. We ship using USPS. Generally priority mail flat rate boxes and envelopes. How soon can I expect my package? Please allow for 2 days for processing and 3 days for shipping. How long is shipping to UK? Canada? Europe? Australia? International shipping times vary depending on location. Contact Aleph Champ customer service for detailed information on your location. Shipping is based on weight so depends on the weight of your order. How long after purchase can i return a item? Aleph Champ accepts all un-used products within 30 days of purchase. Refunds will be applied upon receipt of product. Do NOT ship items until your return has been approved and processed for a refund. You will receive an email when your order is ready for pick-up at our warehouse. The warehouse is located at 527 Empire Blvd and is open Monday – Thursday 9-5. Orders must be claimed within one week of processing.